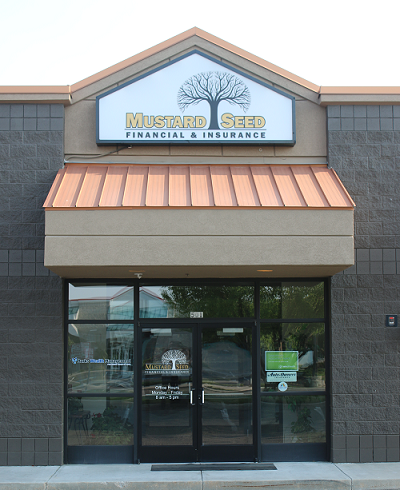 Located in Idaho’s fastest growing city, Meridian, Mustard Seed Financial & Insurance is one of the fastest growing independent insurance agencies in in the state as well. We are committed to providing great, long term career paths while maintaining our core values of ethical operations, exceptional customer service, community involvement, respect for employees and profitable growth. No opening currently. Check back often. We truly want our team to be successful. That’s measured by you accomplishing career goals as well as personal and family goals. To do that, there needs to be healthy balance and that is the culture we strive to maintain. We work hard, employ very long tenured and experienced team players and go the extra mile to help our clients and our teammates. We’re certainly not perfect, but when we make mistakes, we acknowledge them, learn from them and get better every year. And that keeps our team happy, as well as our loyal Mustard Seed clients. For employees, Mustard Seed Financial & Insurance offers competitive wages/salaries, attractive benefits, paid vacation days and holidays. For independent Sales/Producers/Agents Mustard Seed Financial & Insurance offers generous commission rates on both new business and renewals, as well as attractive retirement options once you are vested. Mustard Seed Financial & Insurance is an Equal Opportunity Employer.